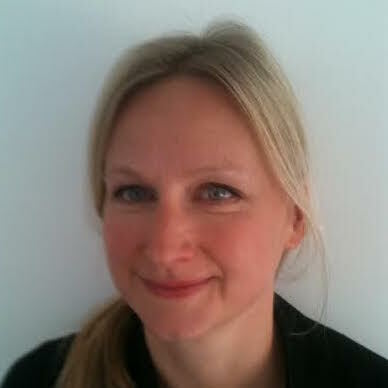 Anna Campbell set up Digital Media Research Ltd 15 years ago. As the landscape changed, Anna was increasingly drawn to understanding young people’s relationship with media – and all the joys, challenges and opportunities that come with children’s research. DMR Kids and Youth was established to provide specialist insight in this area. Recent projects have focused on the significance of the new ways young people are engaging with TV, games, learning and social media.